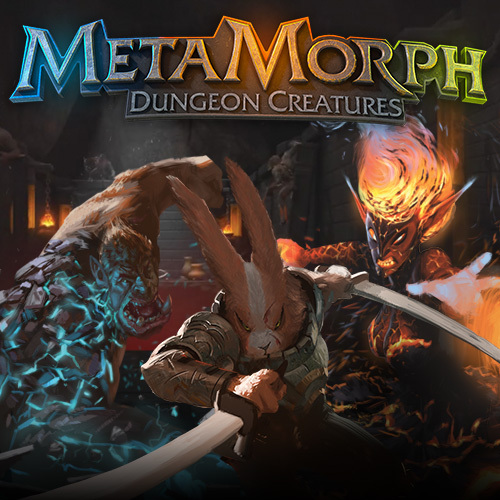 MetaMorph is a rock hard dungeon crawler action-strategy hybrid. 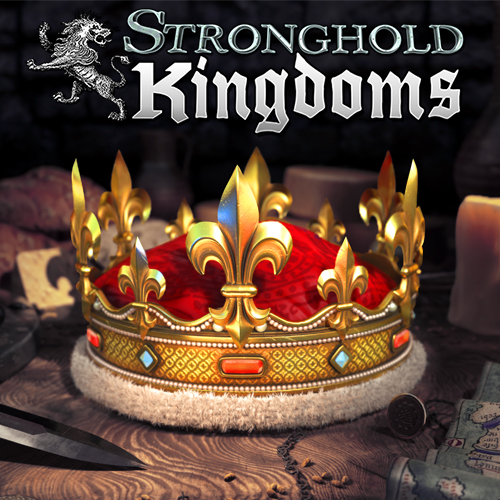 The fate of the overworld rests in your hands as you gather the spirit forms of fallen heroes & do battle with the Lords of Death themselves! 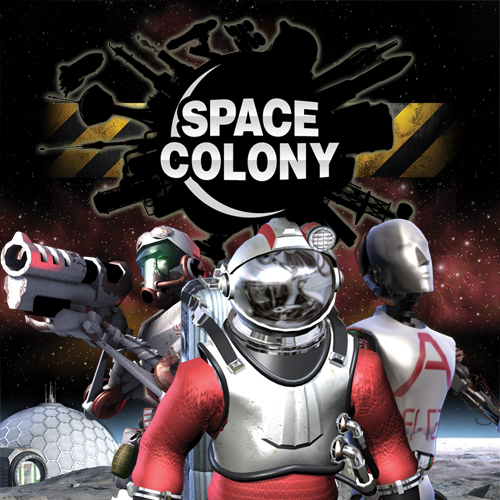 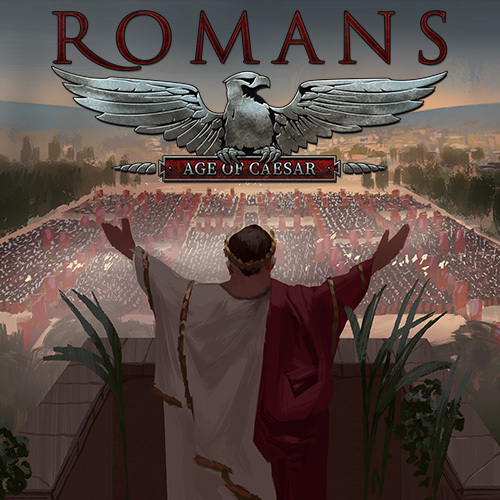 Half way across the galaxy with limited resources, a mega corporation looking over your shoulder and a ragtag crew expecting a pay cheque, it’s up to you to survive and turn a profit. 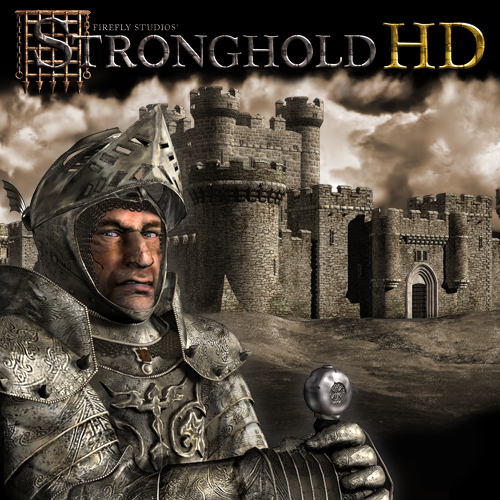 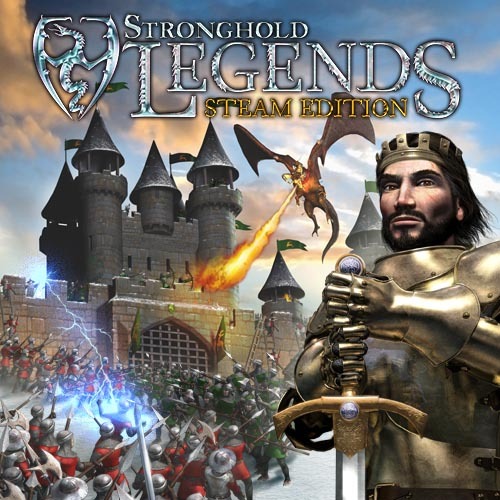 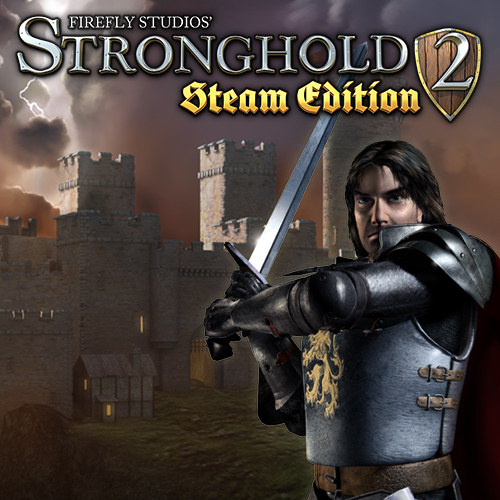 Stronghold Legends: Steam Edition is a remaster of the mythical castle builder featuring enhanced visuals, new maps, Steam multiplayer, bonus campaigns & gameplay tweaks. 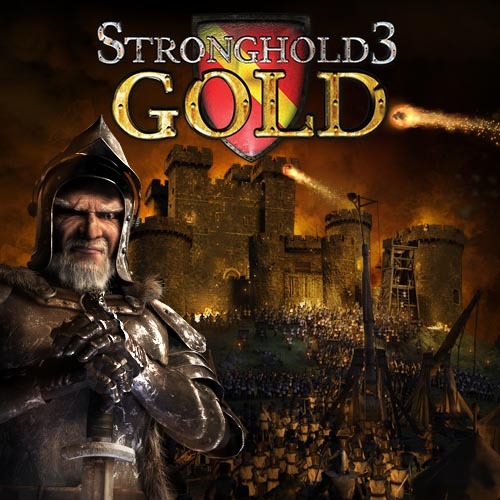 Set 10 years after the events of the original, Stronghold 3: Gold follows the vengeful story of The Wolf in the third mainline instalment of Firefly Studios’ award winning castle-building series. 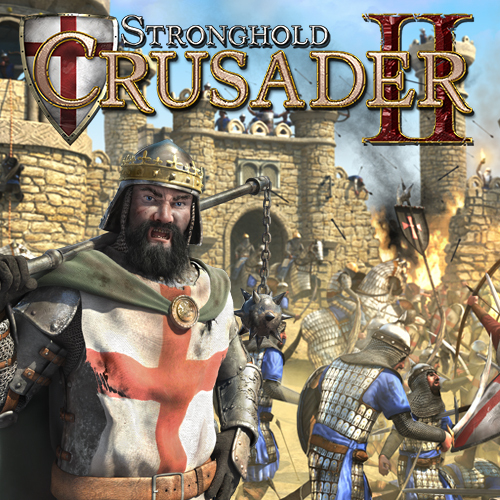 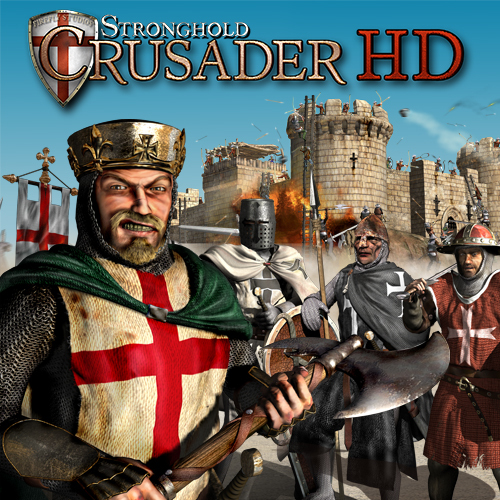 The long awaited sequel to the original ‘castle sim’, Crusader 2 returns to the deserts of the Middle East circa 1189 with a new 3D engine and realistic castle destruction powered by Havok Physics.